Summer is here and you and your baby are going to get to spend lots of time in the sun and outdoors. While you’ll need to be sure that you apply sunscreen to your baby, you’ll also have to consider what method you would like to use to protect your baby from bugs. Here’s the low-down on a variety of options for you to choose from. Before you apply anything to your baby’s body, set them up for success. 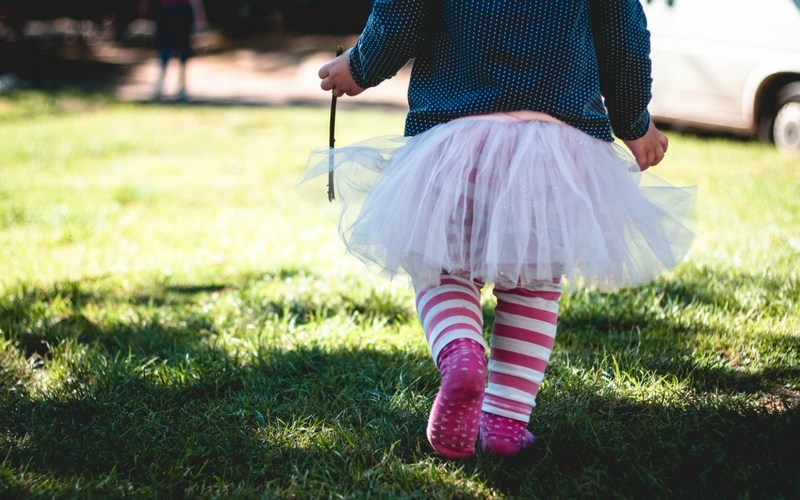 Be sure to dress them with socks or shoes that will cover their feet, loose fitting clothes and do your best to avoid spending time outdoors in the early evening when bugs are the worst. 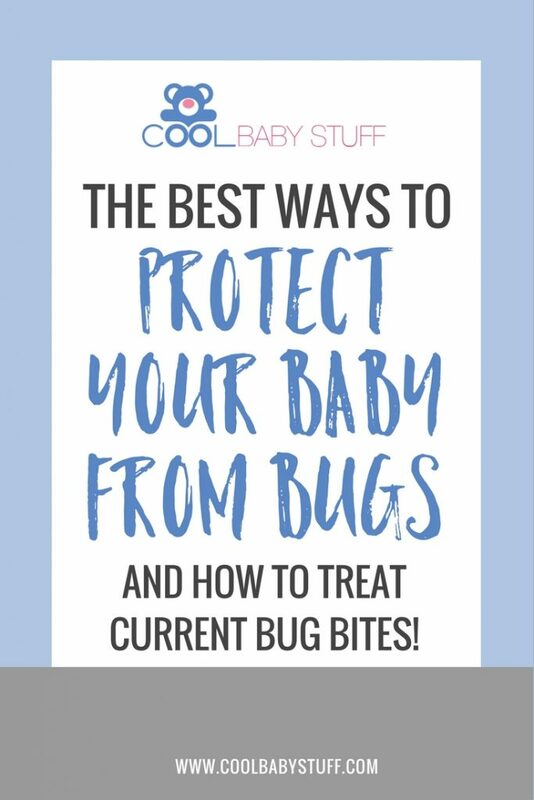 This will lay a good foundation in allowing you to protect your baby from bugs. 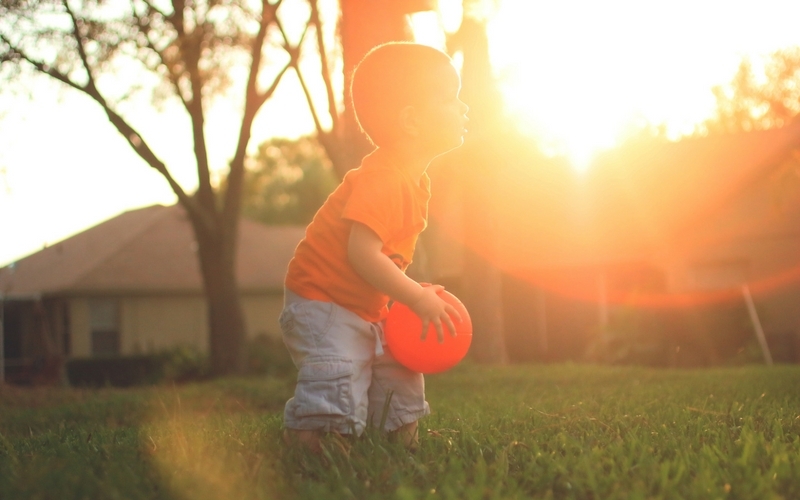 If you need ideas of what to do while you’re outside, check out this article detailing the absolute best toys for summer! 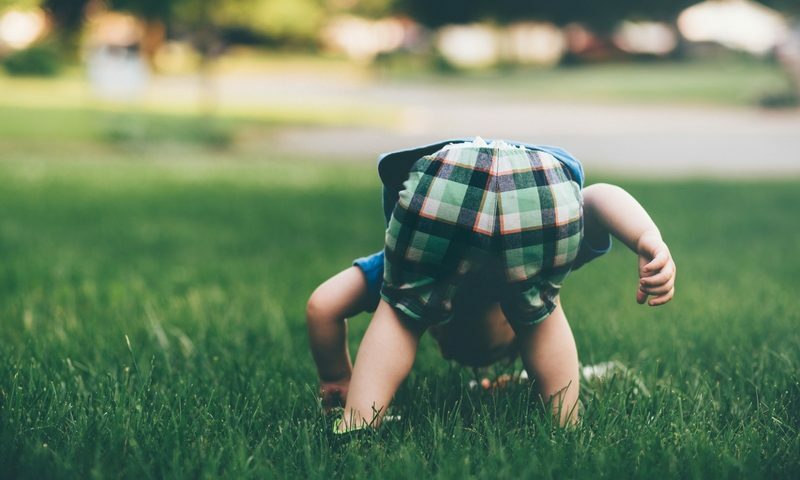 DEET is a well-known bug deterrent but, the American Academy of Pediatrics does not recommend using it on your child until after they are two months old. Off FamilyCare: Unscented is a hypoallergenic option that will last for up to two hours. Picaridin is a man made ingredient that can provide protection from bugs for long periods of time without reapplication. Products with picaridin should not be used on children under two months old. Cutter Advanced Wipes are a great option for families on the go and Avon Skin SO Soft Bug Guard Plus Picaridin is a good oil free option for parents who want a lasting protection without the DEET. 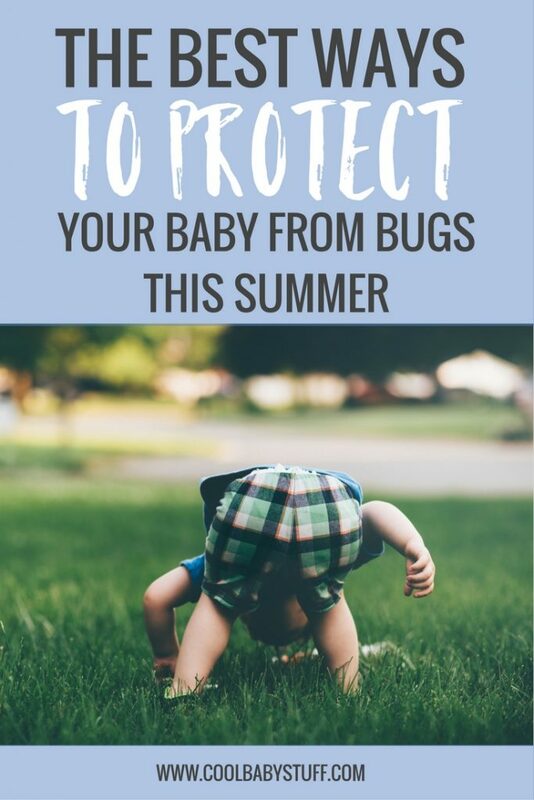 If you are not a fan of using bug repellents that have DEET or picaridin to protect your baby from bugs, there are plenty of natural repellents. They are usually made with concentrated oils from plants that are well-known for keeping pests away like citronella, peppermint, wintergreen, lemongrass, rosemary, and cedarwood. Natural remedies will have to be applied more frequently than their chemical based alternatives. Babyganics Natural INsect Repellent is a great option made without parabens, sulfates, phthalates, artificial fragrances or dyes. Burt’s Bees Herbal Insect Repellent is another chemical free spray made with only soybean and castor oil, vitamin E and essential oils. Honest Bug Spray is also a reliable natural bug spray for babies that is certified organic, which means it has no synthetic fragrances, parabens, formaldehyde donors, or petrochemicals. If, despite all of your efforts, you little one still ends up being bitten by bugs you can make a natural, topical treatment like a roll-on of a few drops of lavender diluted in a tablespoon of coconut oil or you can use a low concentration steroid like hydrocortisone cream to help with the itching.